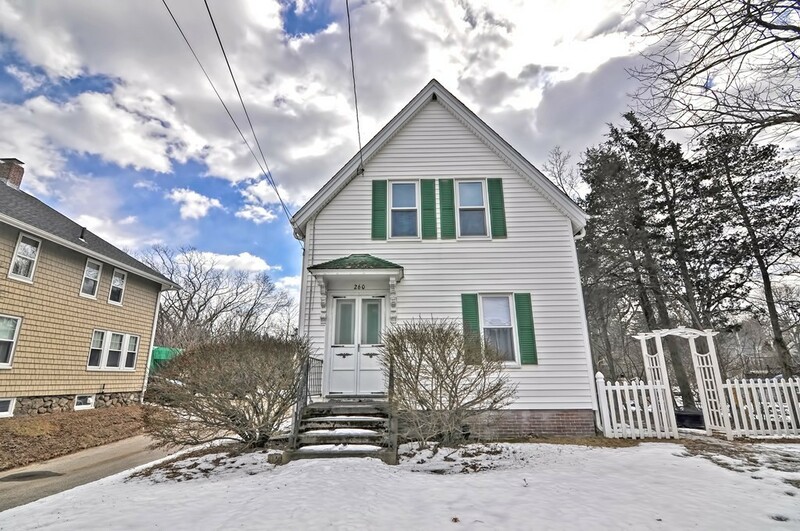 260 Essex Ave Gloucester, MA 01930 - Single Family home | Patty Knaggs Heather Numerosi Gloucester MA RE/MAX Advantage Real Estate Agent. 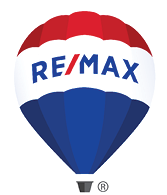 Buy or Sell your Home with Patty Knaggs. Feel right at home here and enjoy the many recent updates and amenities. The kitchen was beautifully renovated with brand new cabinets, appliances, granite countertops and new flooring in 2017. The roof was replaced in 2011, the boiler is newer, the electrical has been updated and the home was newly connected to city sewer in 2016. This home is complete with a 3-season room, 2-car garage plus 2 off-street spaces, garden shed, back deck, small side yard and even more land in the rear of the lot with untapped potential. The entrance from Essex Avenue is a right of way. This is a FANTASTIC location for commuters, only 0.1 miles from West Gloucester MBTA. Quick access to Rt. 128 and close to Wingaersheek Beach. Buyer to assume betterment balance of $4,091.32 or $511.42/year. Sellers leaving an additional refrigerator/freezer in the basement as a gift without warranty.